How to Introduce Your Puppy to a Leash? A puppy is like a newborn child and it will need a lot of time and attention if he is to learn how to walk properly you will need to guide him each and every step off the way, and ensure that he gets all the love and support that he can from you. The first thing you need to remember is the fact that you need to be incredibly patient with your pup. The concept of a leash will be new to him, and hence you must do your outmost to put him at ease. 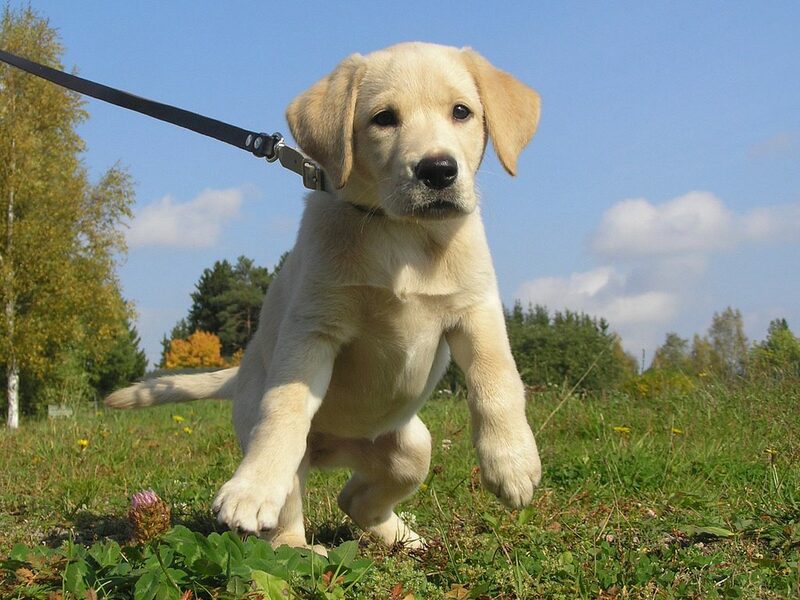 Take it slow initially and let your pup take his time whilst he is trying to adjust to his leash. Next up you need to remember the fact that you will need a collar and a leash which is suitable for your pooch. I would recommend you check out the wide variety that is available at Kustom-Fit Halters. I usually buy all of my collar and leashes from them and they seem to fit my dogs perfectly. First and foremost, let your dog familiarize himself with a collar and a leash. Be warned though some pets have a tendency to throw temper tantrums and hence they will have a tendency to resist putting on a collar or attaching a leash. Hence I recommend that you put the collar on preferably while you are feeding your pooch as at this time he will be occupied with eating food, and it is highly likely that he will be fully focused on his food and will not notice that you have slipped on the collar on his neck. From then on let him get accustomed to his leash and let time do his magic, sure initially he will try to scratch and claw the collar off but after a while you will find that your pup has gotten accustomed to the idea of having a collar around his neck, and doesn’t seem to mind it as such. Basic psychology indicates that if we associate a behavior with something positive, then it is more than likely to result in the subject looking forward to performing that action which will lead to the said behavior. In laymen terms the concept is famously known as Pavlov’s Dog. Hence similarly if you associate the leash with playtime, it is very likely that your pup will start associating his leash with a fun activity and will actually look forward the next time you attach a leash to his collar. 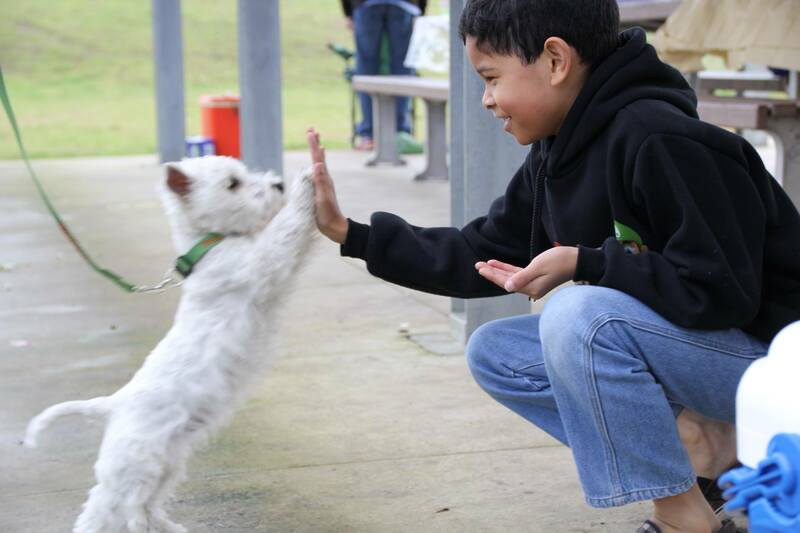 Initially start of small and then take your pup to long walks, and maybe head towards the park. Such activities will only strengthen the association of the leash with playtime. 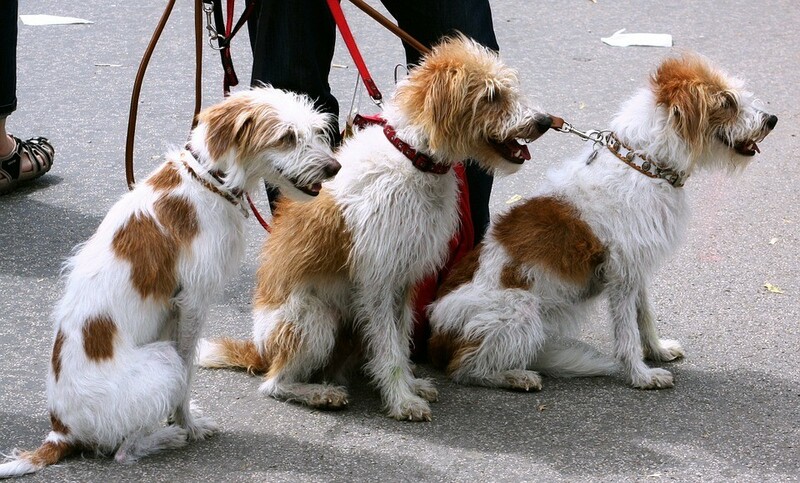 Initially do not yank on the leash and expect that the pup will follow each and every one of your commands. If however he does listen to your commands that is great news for you, however the chances are that he will be a bit stubborn and will refuse to heel. When that happens just exercise patience and kneel down and encourage and pet your pup to guide him towards the desired behavior. Some dogs might just sit down and refuse to move, in such a situation move a few steps away kneel down and offer your pooch a treat. This is an effective trick and it works every time. The reason for this is again due to positive association. Introducing your pooch to a leash can be a bit of a challenge but with love and a lot of care you can overcome it quite easily.